ATLANTA—Disappointing the thousands of fans in attendance as well as an estimated 100 million viewers watching at home, the Super Bowl LII halftime show was marred Sunday by the stadium’s functioning sound system, sources confirmed. 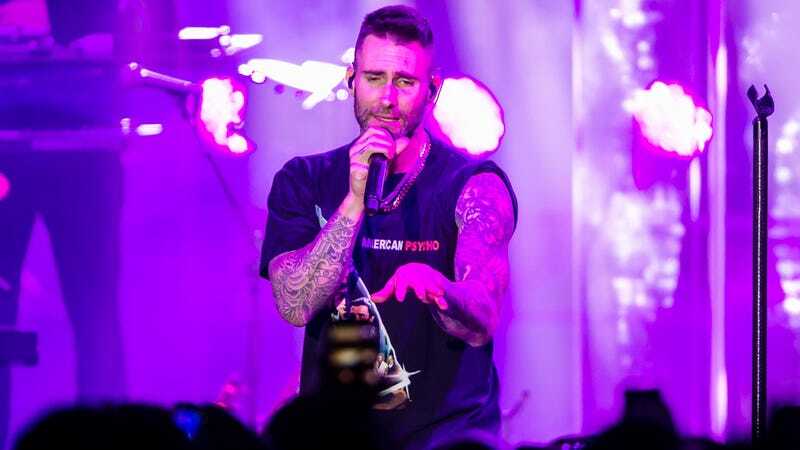 “Right from the beginning, the sound was working normally, and unfortunately, I could clearly hear the singing,” said 29-year-old spectator Joe Kessler, adding that the show’s audio feed, which was amplified throughout the stadium and transmitted to television broadcasts with no technical issues, made the performances by Maroon 5, Travis Scott, and Big Boi completely unbearable. “There was definitely nothing wrong with the speakers or the microphones. It’s a shame, because the perfect sound quality just ruined the whole thing.” Kessler added that he hopes Super Bowl organizers would learn from the incident and avoid a similar disaster next year.